Choose from a great variety of matchday options with both premium and corporate packages available, there’s an option to suit everyone. 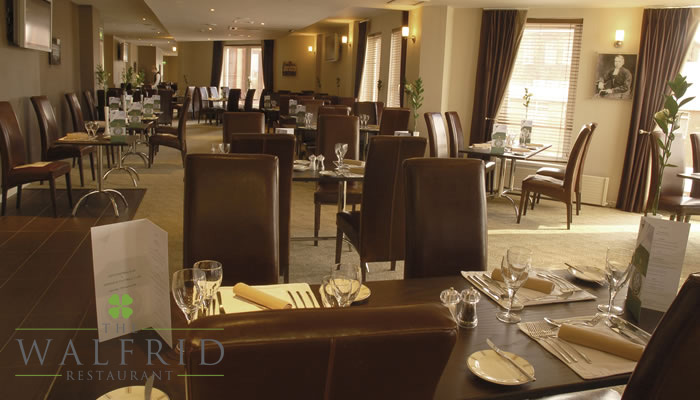 The Hospitality Team will be happy to help should you need any assistance to tailor a package to suit your needs. *Calls cost 13 pence per minute, plus your phone company’s access charge. For customer enquiries relating to existing purchases only, please call 0141 230 1967. Calls charged at standard rate. 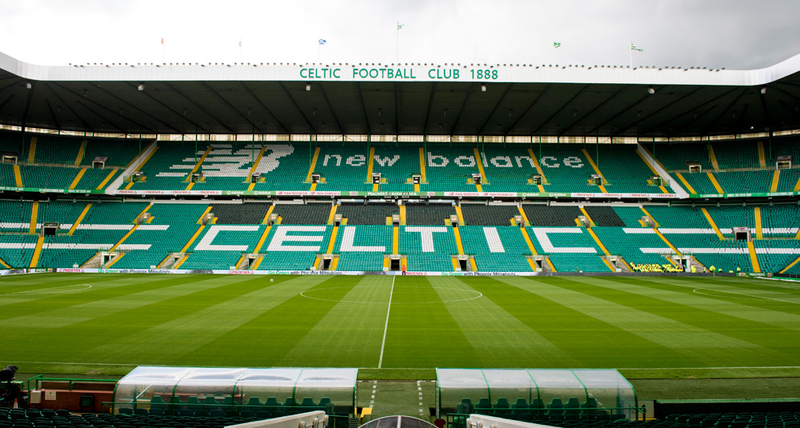 Dedicated to honouring some of the best Celtic players of all time, Number 7 Restaurant offers an excellent matchday hospitality experience in a stunning setting, overlooking the pitch. You can enjoy a delicious four course meal and then relax to enjoy the game from the comfort of your padded seat in the West Stand. It’s the perfect place to soak up the unbeatable matchday atmosphere with friends, family or guests. 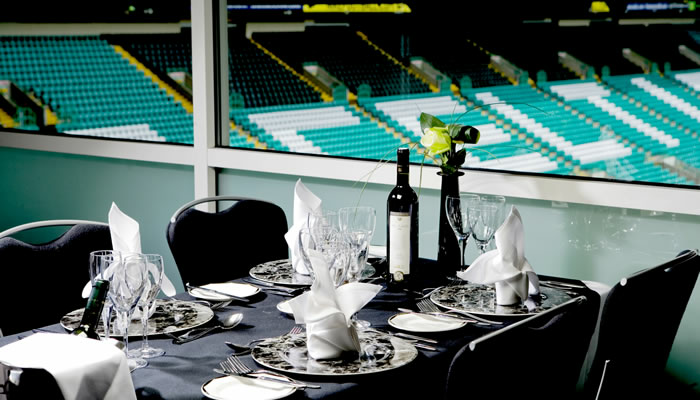 Enjoy an award winning fine dining experience in a prestigious setting within Celtic Park. Offering an incomparable matchday hospitality experience from the moment you step inside, making it the perfect place to entertain. Indulge in an unrivalled fine-dining menu and exquisite wine list before taking your seat in the Directors Box in the Main Stand to enjoy the match from the most exclusive viewpoint over the half way line. A beautiful yet relaxed lounge with a contemporary and vibrant atmosphere, Cafe 1888 offers stunning views across the stadium. With a relaxed and informal dress code, you can enjoy complimentary beer, wine and soft drinks with ‘tapas’ style dining as we ensure your pre-match needs are well taken care of in our stylish Cafe 1888, a fresh take on matchday hospitality. Enjoy your very own exclusive private box at every home match throughout the season and enjoy an indulgent and exclusive matchday experience throughout the season. Bring friends, family or corporate clients for truly memorable matchdays in Paradise. 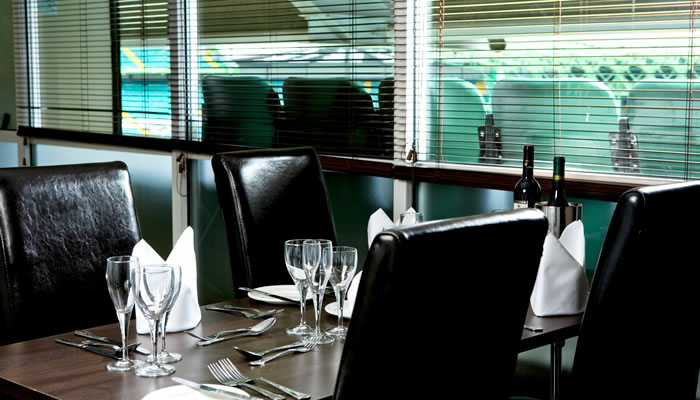 Honouring one of the greatest Celtic captains of all time, this impressive suite in the North Stand offers excellent food and service in a relaxed atmosphere with a pre-match hot fork buffet and complimentary bar. 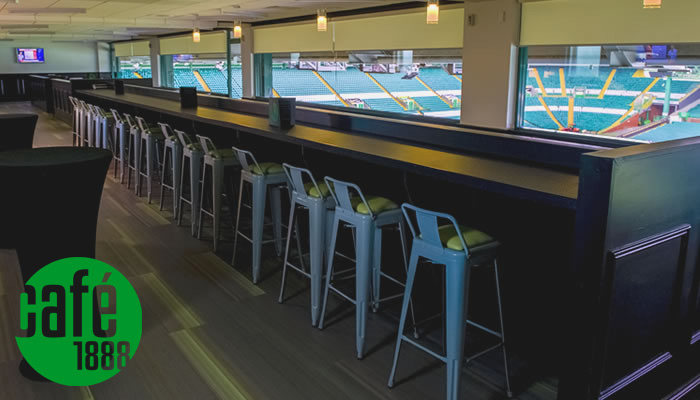 This extremely popular suite offers outstanding panoramic views of the stadium and will help create amazing matchday memories that your friends and family will cherish forever. The Executive Club in the Main Stand at Celtic Park is recognised for its friendly welcoming atmosphere and excellent service to supporters over the years. 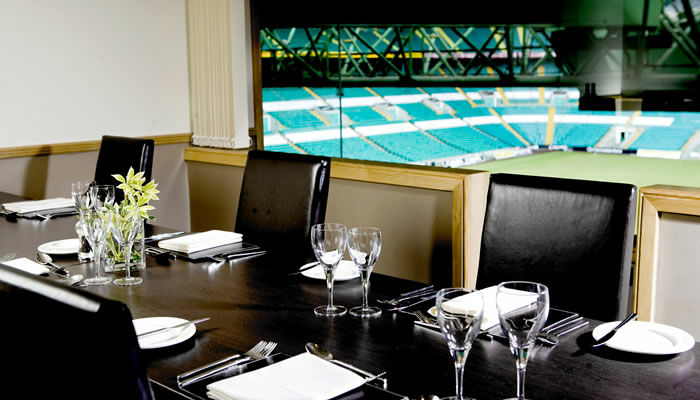 Offering some of the best seats in the stadium within the Directors Box, The Executive Club offers traditional matchday hospitality at its finest and is one of the most sought-after hospitality areas at Celtic Park. 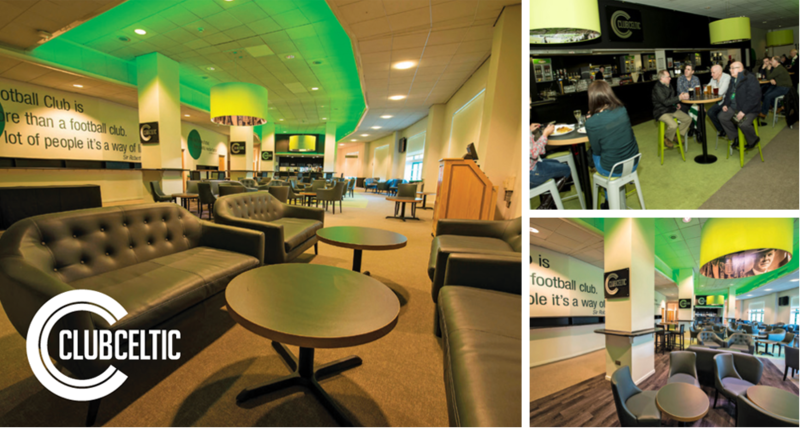 Situated in the North Stand, Club Celtic is the perfect place to combine your matchday passion with matchday hospitality. It’s an ideal option for supporters looking to relax and enjoy all the pre-match build up and post-match celebrations, enhancing your matchday experience all throughout the season.